Created by Muggy with credits to Wicherheist for the model. I had this ready for a really long time but I held it off for no reason. Now he's here and lets get ready to GOOH!!! [Secret] Smash 3C Bowsette is coming real soon! 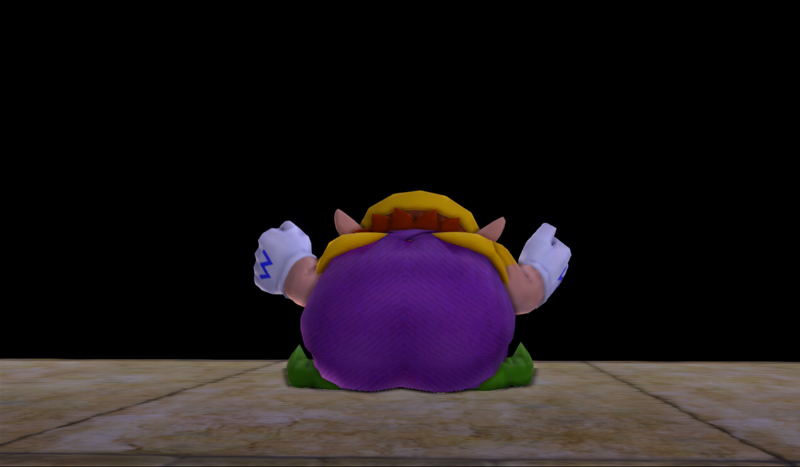 Wario's new down b stinks! This is what it should've been in the first place, not that horrible brown color. Also to note that the charged overlay is still brown, not green, it can be changed only by a code. 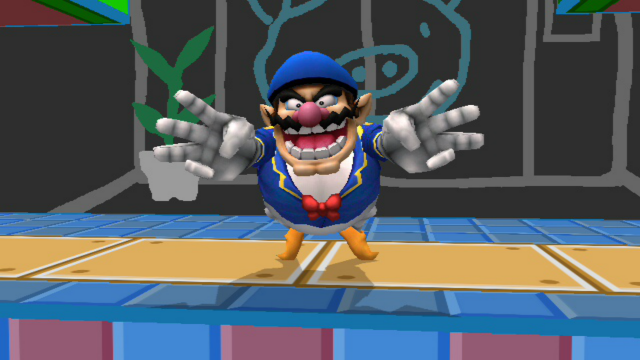 Despite having more default costumes than everyone else in Brawl, Wario is greedy for more. 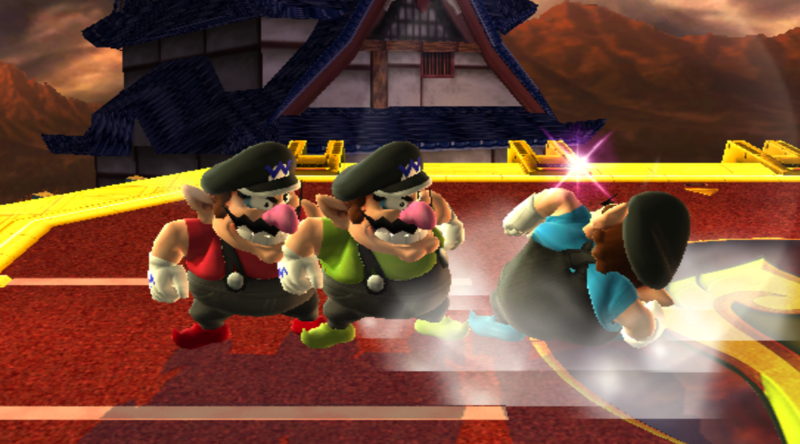 Here are six more colours of Tycoon Wario to smash your enemies to pieces. 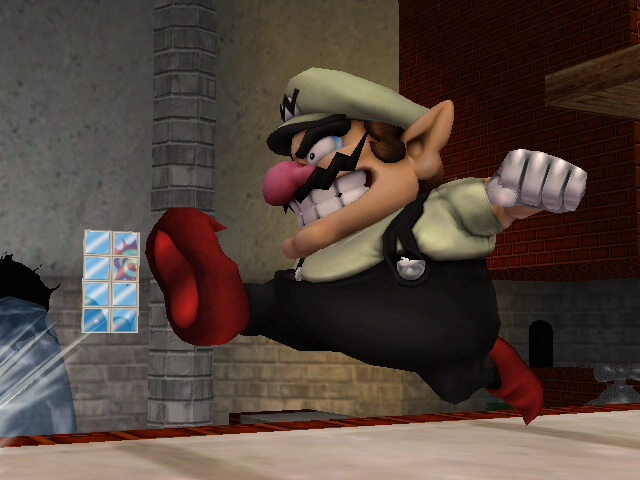 Here's all of Wario's Mario Golf 64 recolors, in a neat costume pack. Been sitting on this upload for a while, thankfully not as long as Niko Toon Link. Enjoy! Pack contains 3 costumes, with CSProject cosmetics for all, HD and SD. Please give credit if used. 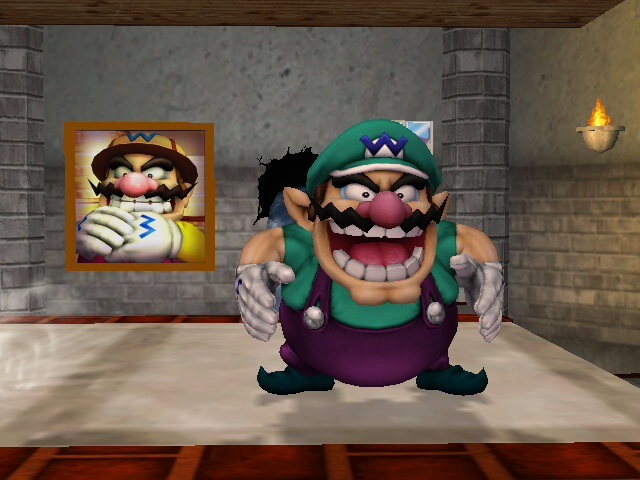 Not enough Wario magic going on in the vault. This should remedy that. 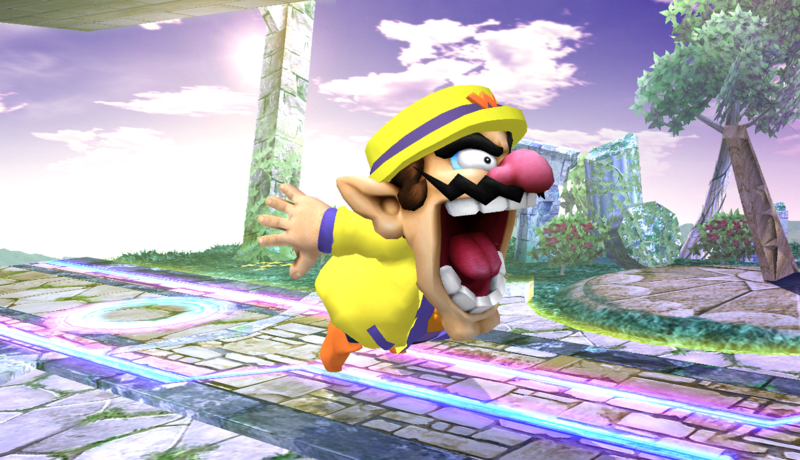 I had to do this, mostly because Wario Land 3 & 4 are two favorites of mine back in the Game Boy days, and I wanted Wario to be a blend between his Wario Ware and Wario Land self. rather than just exclusively one or the other. Download includes just moveset files. 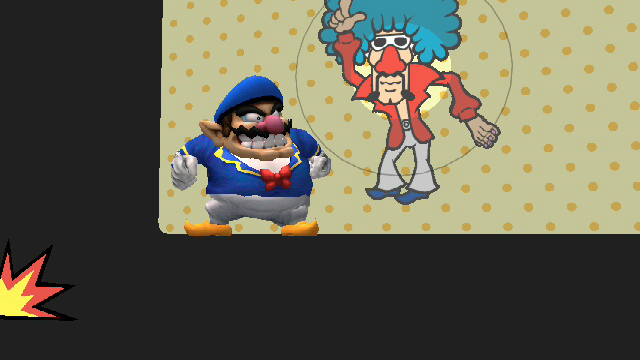 Presumably, this should work with any set of Wario models/textures that are NOT larger in file size than the original Brawl versions. 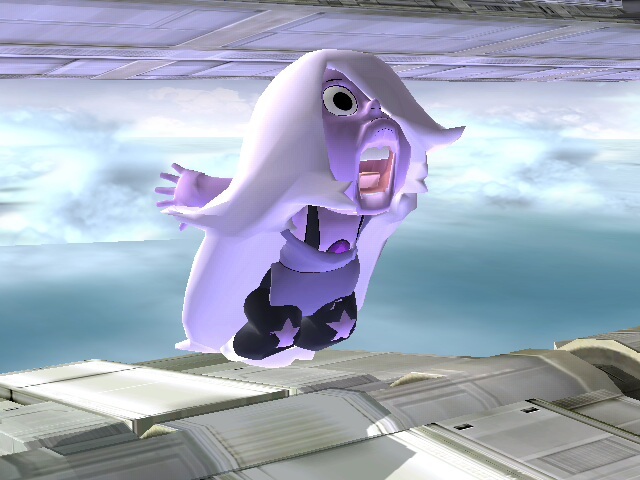 As standardized across all my works, diagonal attacks and no hitlag. 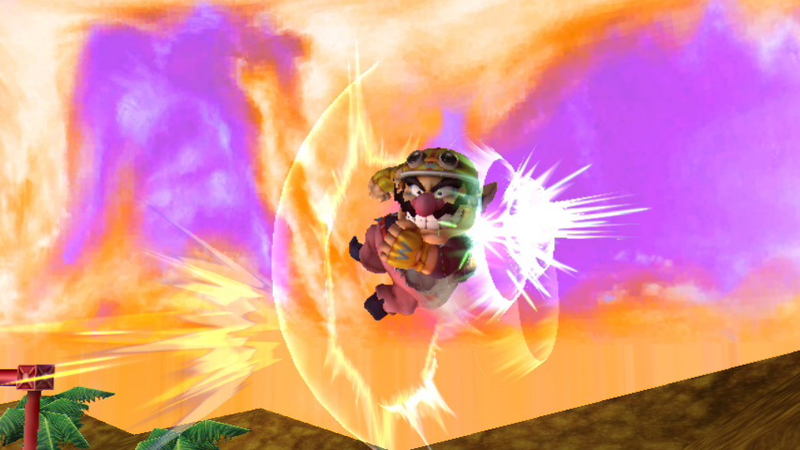 In addition to several other new things, the...Down-B...is now much more focused on damage rather than knockback. I wanted to give the Mario Bros their more saturated looks from the games they appear in instead of the lighter colors Smash 3 goes for, and saturated/brightned their clothing to do so. Straight from Lethal Lava Land, here's my take on a Bully themed Wario. 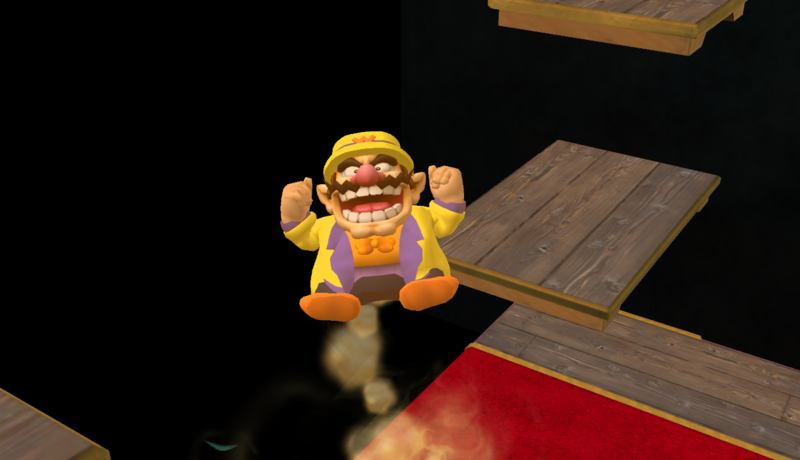 Really annoyed that there's no summer Wario so I decided to make my own based on Wafted and landsend12's vacation Wario skin. a skin based on Jo'on Yorigami from Touhou and with these looks you can look just as fancy. Though this pack also includes a colour colour coordinated version if you prefer that as well. A Recolor Pack that 6 Recolors. Comes with team colors plus Wario and Waluigi themed ones.There are to two green costumes one with a Red bow tie and another with an orange one. 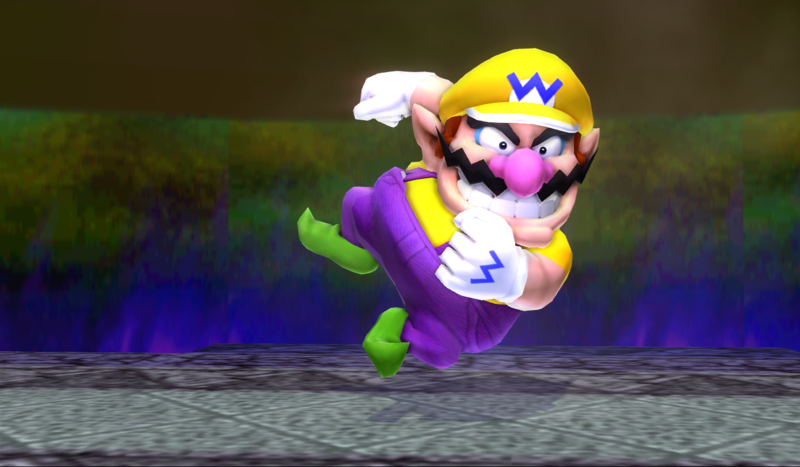 EDIT: There's now Wario Man Recolors for this to which can be found here http://forums.kc-mm.com/Gallery/BrawlView.php?Number=216096. 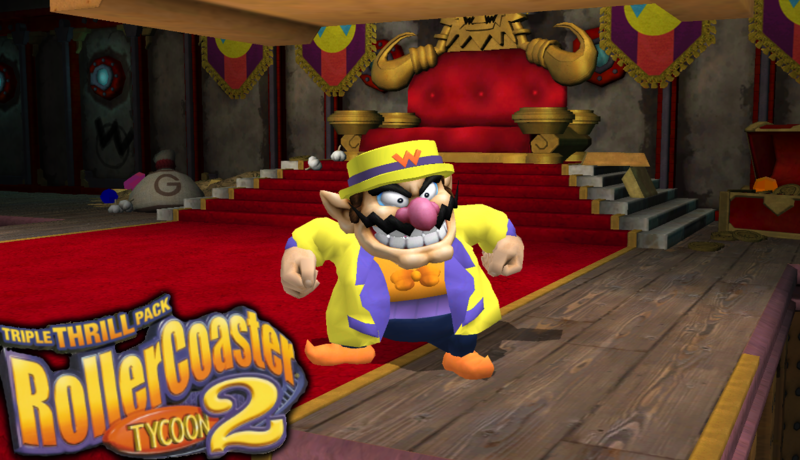 Wario dons a fancy new costume inspired by his successful amusement park! This skin is inspired by the early 2000's PC game RollerCoaster Tycoon 2. Includes both standard definition and HD visuals made in CSProject! 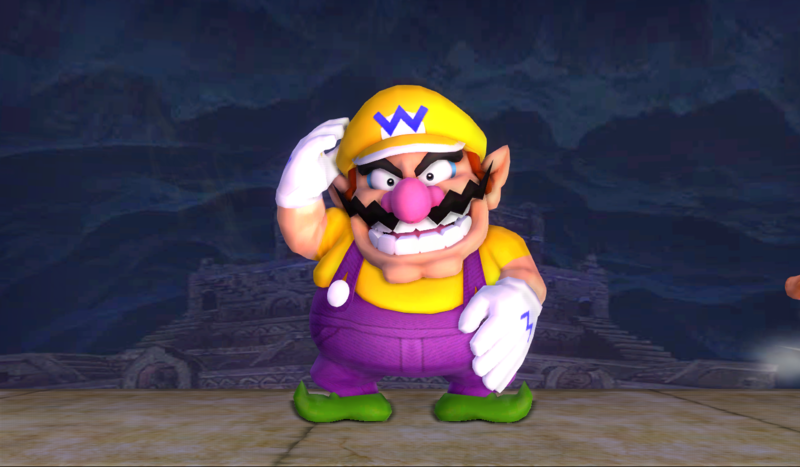 Just an Orange Recolor for Classic Wario. Thank you for downloading it, I hope you all enjoy! Special Thanks to Linklight!!! This was made because of him. My first ever skin! CSP's made by karlo. My second submission! All I have to say is that I finally got couraged to submit most things I've done, since I still have a full folder with my mods in. 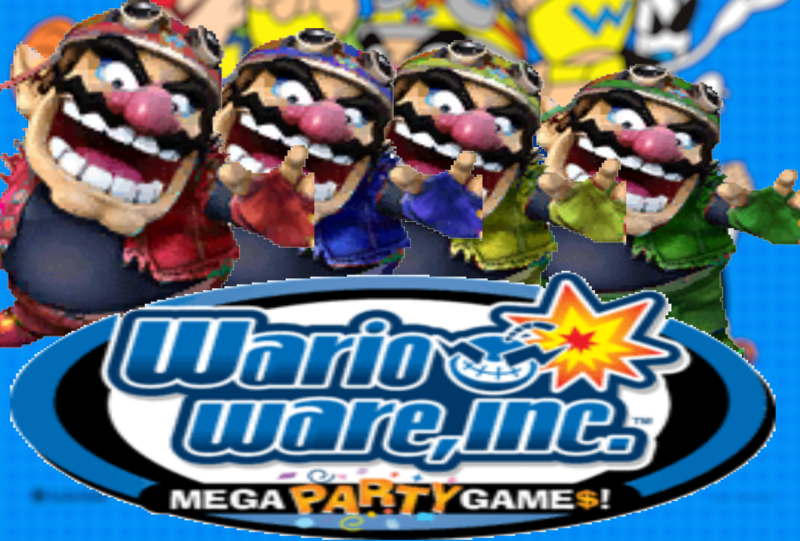 This texture hack is for giving Wario the WarioWare: Mega Party Game$ player specific colors [4 Player Mode], which are a bit more /"canon"/ than the ones presented in Brawl. 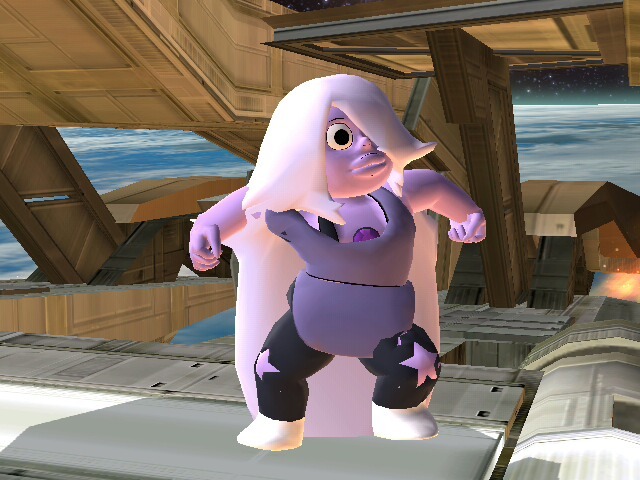 These recolors were pretty easy to make, but it took its time for testing and everything. 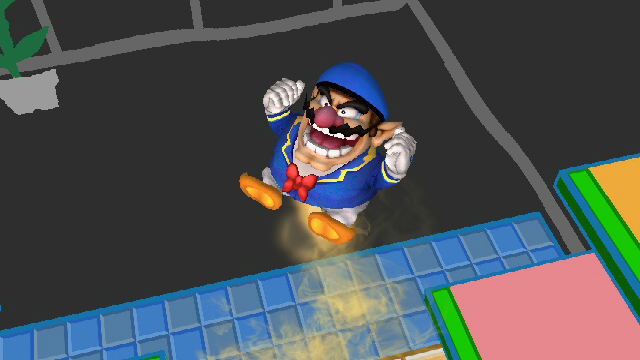 Wario Re-Texture Pack 02, More Re-Textures to come! 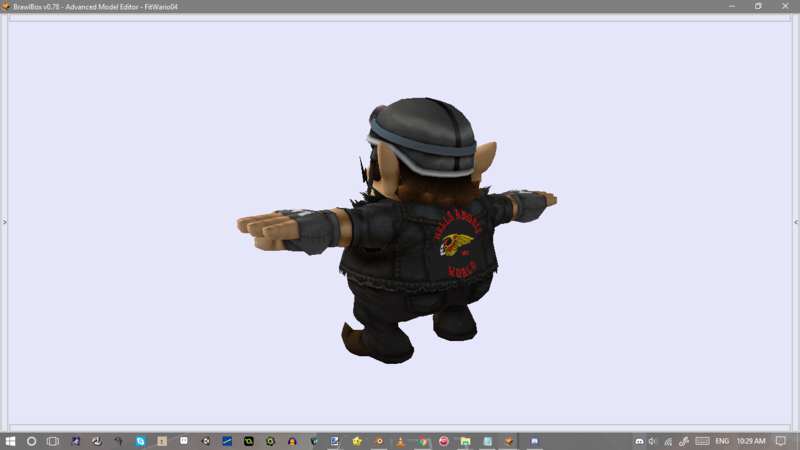 Wario Re-Texture Pack 01, More Re-Textures to come! 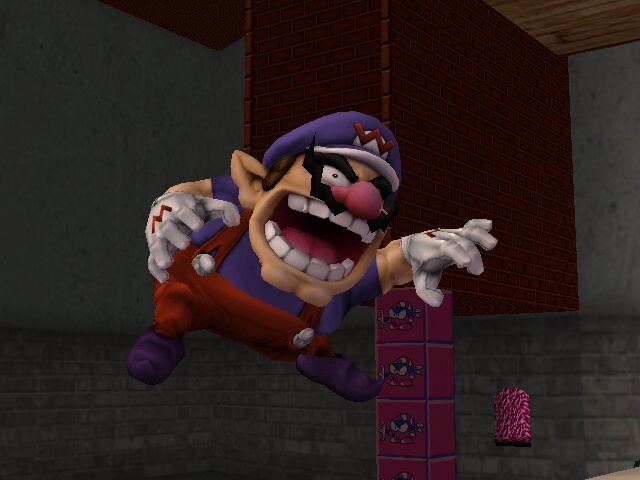 Wario Re-Texture Pack, More Re-Textures to come! Eddy by SkySSB with credit to sneakyKNG for screenshots, and Macie for the texture fix. 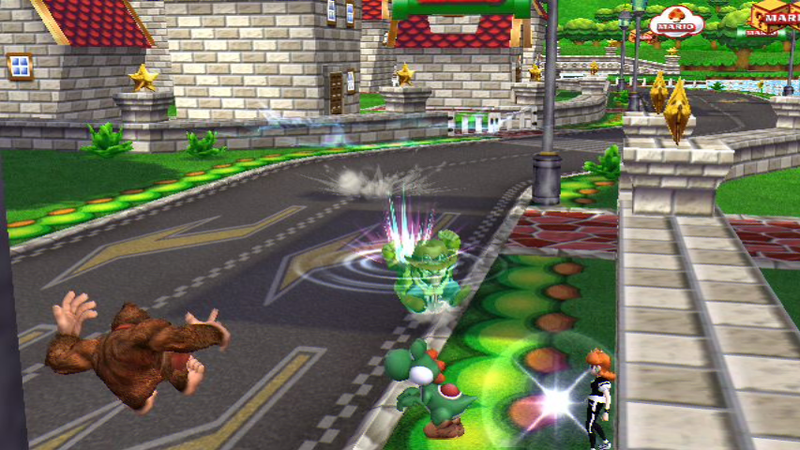 Eddy scams his way into Smash Bros.
Now works with Project M!!! All Cosmetics included! If you have any problems PM me! 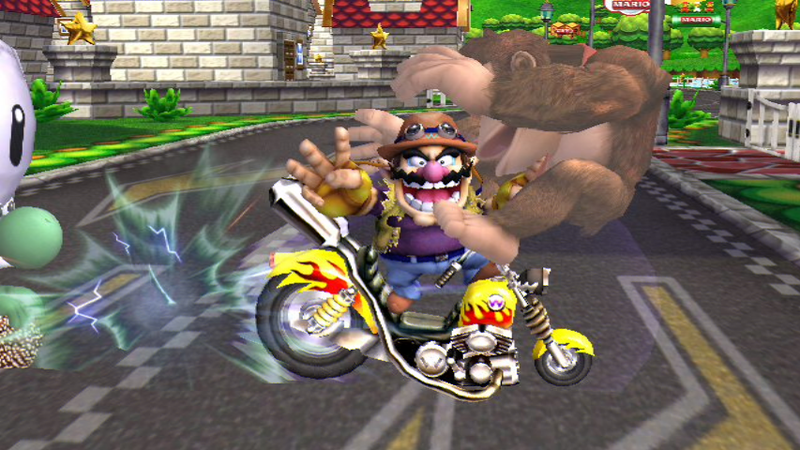 A custom skin for CutMet, the Wario player who was #10 on AZPM's PR! Page created in 0.562 seconds with 136 queries.